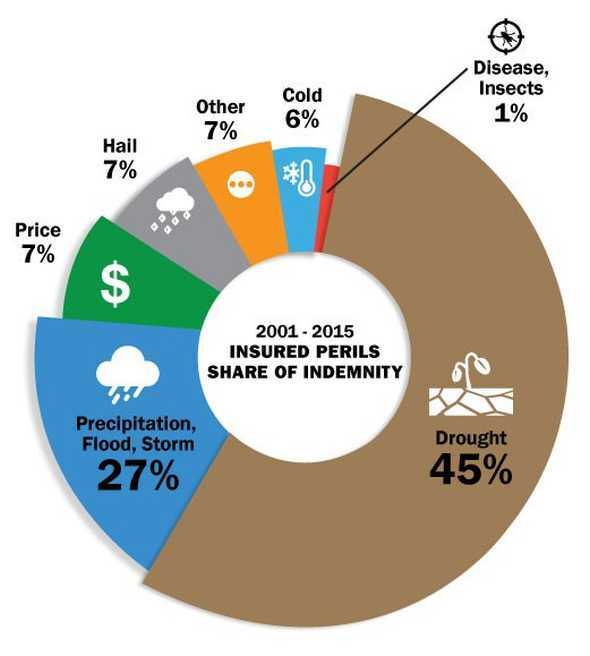 It may seem a little late to reflect on crop insurance in light of the damages caused by Hurricane Irma, but Irma serves as a wake-up call on many fronts. Damage to Florida agriculture has been significant with estimates of sales losses ranging to as high as $2.5 billion. A large portion of that damage fell on citrus in the loss of fruit from hurricane force winds and to tree damage from wind and excess rain that flooded groves. 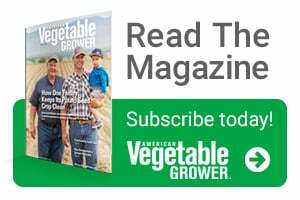 Vegetable growers did not suffer as great because the planting season was only beginning for many crops with field preparation being the most significant cause of loss. However, another factor weighing in on Florida vegetable growers is the impact it had on market windows for many growers. Because most fresh vegetable crops cannot be stored, growers plant their crops over an extended market window to meet a fairly constant market demand that is highly inelastic, meaning there is a volume of crop that can be marketed each week with reasonable expected returns. When crop volumes exceed those levels, market prices fall quickly. Hence, events like Irma tend to disrupt the normal flow of crop into the market and prices deteriorate below break-even levels. There is no insurance for this type of impact on vegetable crops unless they are part of a revenue policy that insures crop revenue rather than production volume. Federal crop insurance is a key risk management tool for many producers, providing protection so that events like Irma do not critically impact the financial sustainability of the farm. Nationally, 86% of U.S. crop acreage was insured in 2015. Risk protection was provided across the U.S. for 89% of principal farm program crop acres, 63% of the acres of other field crops, and 74% of the acres of fruit and nut crops. In contrast, only 34% of the eligible vegetable crop acreage was enrolled in crop insurance programs. Nationally, green peas had the highest market penetration for vegetables with crop insurance covering 76% of the acres planted. By comparison, only 19% of the acres planted to fresh market tomatoes were covered by insurance, while onions stood at 71%, fresh market sweet corn at 18%, and peppers at 16%. The federal crop insurance program operates at a 0.85 long term loss ratio, which means that 85% of the premiums paid (by farmers and federal crop insurance subsidies) were paid back to farmers as indemnities (e.g., insurance claims). The federal crop insurance program is actuarially sound because of the subsidies provided by the federal government to keep premiums affordable to farmers. By encouraging farmers to use crop insurance, federal budget requirements for disaster aid following events like Irma are significantly less than they otherwise would be. The recent impacts of disease and increased competition in fruit and vegetables have left many growers struggling to survive. Many have cut back or eliminated their crop insurance coverage to trim expenses. When playing poker, the general rule of thumb is that you should never risk more than you can afford to lose. Without crop insurance, that is what farmers do every year. Crop insurance will not eliminate the risk to losing money, but it should eliminate some of the risk to losing more than you can afford to lose. The portfolio of federal crop insurance products is reviewed on a regular basis by USDA with new products added that do a better job of providing growers what they need to sustain their operations. 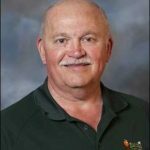 The loss of income and wealth in Florida agriculture over the last decade may justify a review of these policies to insure they meet the needs of growers. Federal crop insurance subsidies are one of the few federal programs that directly benefit Florida growers, but you do not receive these subsidies unless you buy crop insurance. John VanSickle is a professor in the Food and Resource Economics Department at the University of Florida in Gainesville. See all author stories here.